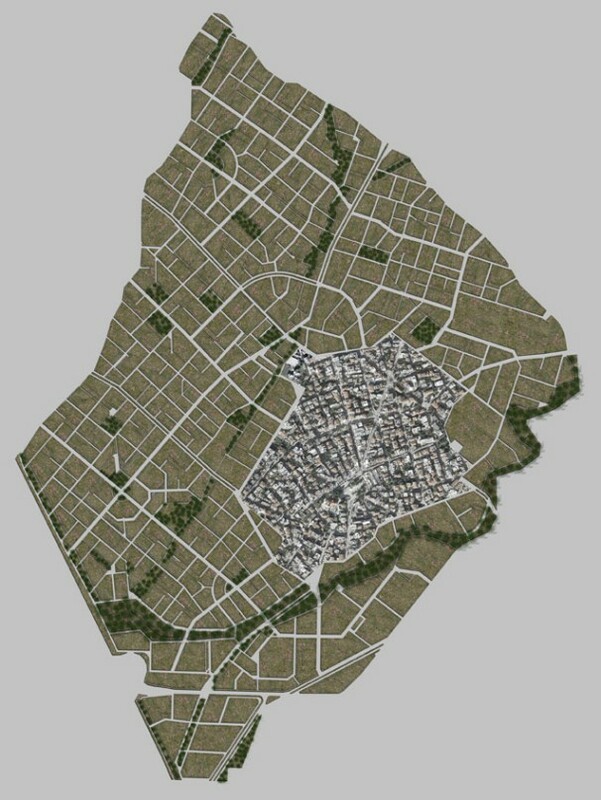 The area of Thermi is the most important receptor of urban growth in eastern Thessaloniki. 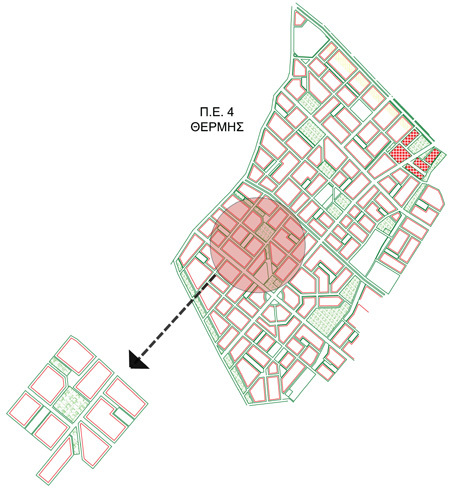 The urban organization of the development area was based on the cell of the sub-neighbourhood. 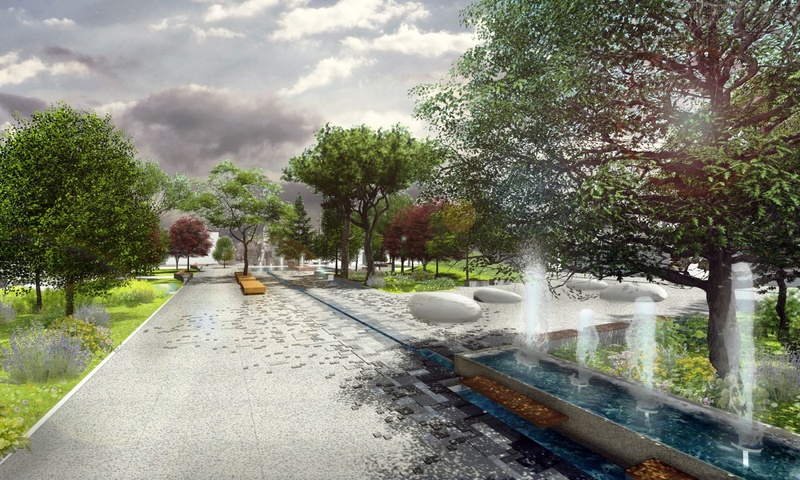 This is comprised of a cluster of building blocks which are organized so as to form, inside this organization, green spaces and parking spaces for the residents of the sub-neighbourhood. Those spaces result from contributions of land of the original properties of the sub-neighbourhood. The study secures the communal spaces authorized by the Urban Development Master Plan, the manner of construction and the restrictions, the implementation of the hierarchically organised networks, the formation of central and sub-central areas, the creation of pedestrian networks and bicycle lanes in a functional relationship with public and central functions.